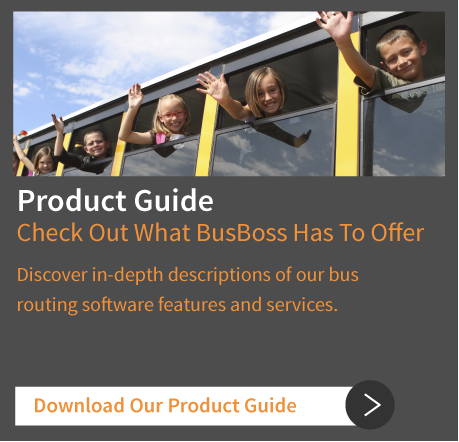 iBusBoss™ is an Internet/Intranet add-on for the BusBoss school bus routing software. With iBusBoss, an authorized user may securely view data and reports generated directly from BusBoss routing software on any Internet/Intranet-enabled computer or smartphone. iBusBoss contains a large selection of reports that are easily displayed, printed, sorted and formatted to meet your individualized needs. 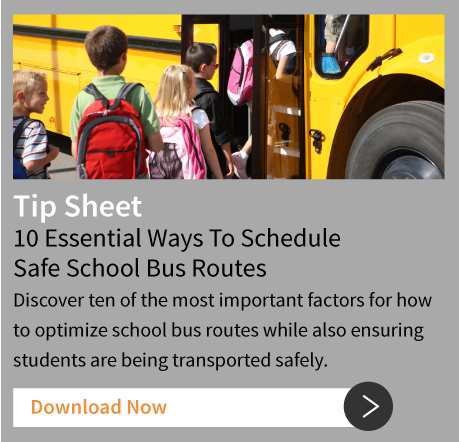 iBusBoss is also the perfect solution for any organization that needs to have its school bus routing information available to anyone, anytime, anywhere. For example, if a student forgets his or her bus number, any teacher, secretary or parent is able to easily open iBusBoss in their web browser and retrieve that information for the student. 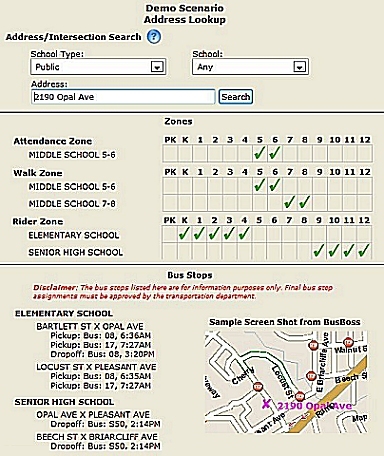 Parents or staff members may also access the iBusBoss transportation software application to enter an address or intersection to get nearby bus stop information. This avoids unnecessary calls to your transportation department. iBusBoss is available for a minimal one-time cost that includes remote installation. Security is built into the iBusBoss school bus routing software system add-on. A user must have a username and password to log in to iBusBoss. A system administrator may create an unlimited number of users, and each user is given access to designated reports. School district administrators may allow staff and parents the ability to look up attendance and school bus routing information based on a particular street address or intersection. This functionality may also be made available to the public using a web-based query or it may be kept private for local access only. With the iBusBoss school bus routing software application, your staff and parents have one-click access to necessary information that’s both secure and controlled. With such easy access to important school bus routing information, iBusBoss helps to lessen parent calls and staff inquiries.